Getting people to interact with your social media posts is the key to increasing their reach. So the more clicks, likes and shares your post gets, the more people see it. Of these interactions, ‘shares’ are the most valued. 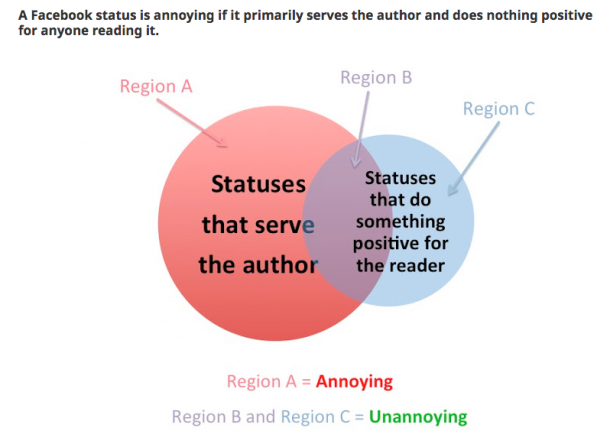 The Facebook algorithm rewards ‘shares’ even mores than ‘likes’ and ‘comments’. This is because they believe only the best content gets shared, whereas ‘likes’ can be given away somewhat flippantly. Makes sense. So how do you get more shares? Well, the key to doing that is to understand people’s motivations for sharing posts. There are 5 broad reasons people have for sharing content on social media. Often when people share something on social media it’s not because they think you’ll find the post informative or entertaining. It’s because they want their networks to know something about them. It might be a political view, a take on life or just that they have a sense of humour. We’ve all seen friends’ share Facebook posts about a hot band coming to town so they look cool. Or share an article from The Onion so they appear funnier. These are prime examples of shared posts intended to say something about the sharer. 2. To support causes or brands. Sometimes people will share a post just because they believe in what the poster is trying to achieve and help them on their way. They’re already brand advocates and are happy to help out. In these instances the content creators only need to appeal to the ‘do good’ nature of their followers and let them pick it up and run with it. Examples include fundraises, charity events and worthy community causes. Often the motivation to share is simply to help out a friend with useful information. The nature of social networks mean contacts often have shared interests so its highly likely they’ll benefit from the same information. This could be tips and tricks, tutorials, or breaking developments. Simple life hacks fit neatly into this category, like how to peel a boiled egg with a glass of water which has been shared 21,000 times and counting! 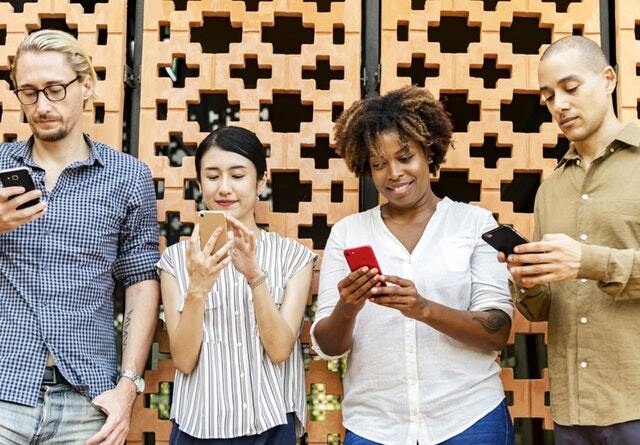 Related to the point above, shared content can be a way to maintain contact and fulfil a need to stay socially connected. In this instance, its the sense of community people crave that drives their behaviour to share content online. For example, they’ll share content that starts a conversation, or often an ‘inside joke’ between friends. People often get a sense of fulfilment when they are credited for what they share by others. If the shared posts are genuinely helpful and the sharer has given thought to who might benefit from it and how, they’ll often feel a great sense of fulfilment. Next time you’re conjuring up your social content plan, keep these motivations for sharing in mind. Create content that can be shared to say something about the sharer. Feature posts with useful tips that others just wouldn’t know about. Or present issues to spark conversation and debate. By appealing to your followers’ needs and motivations, you’ll surely achieve more shares, more reach and better business outcomes.